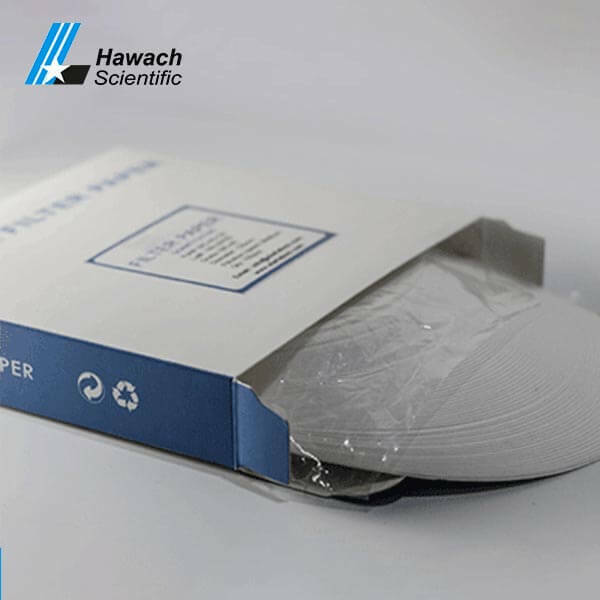 Hawach Scientific Co., Ltd BIO-5 widely used standard grade qualitative filter papers for routine applications with slow retention and flow rate. It covers a wide range of laboratory applications and is frequently used for clarifying liquids. 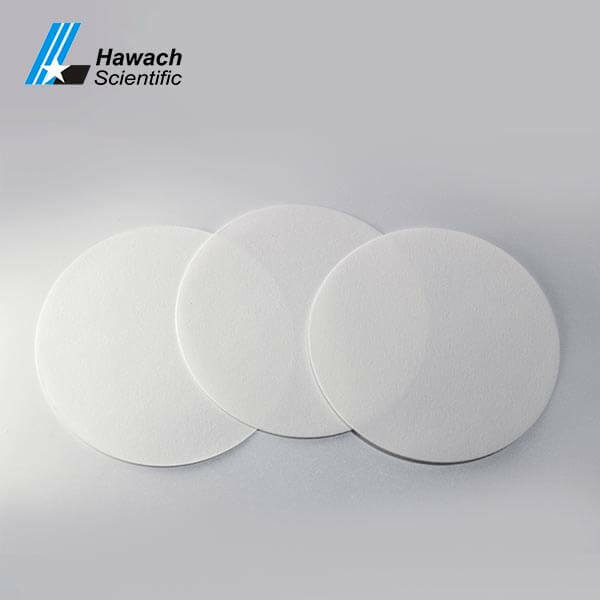 Hawach Scientific Co., Ltd BIO-5 qualitative filter papers are available in sheets and discs, customized sizes and types are available. 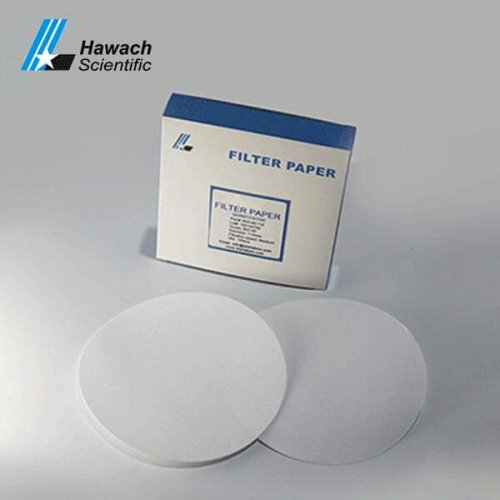 It’s the most efficient qualitative filter paper is used to collect small particles with slow flow rate. 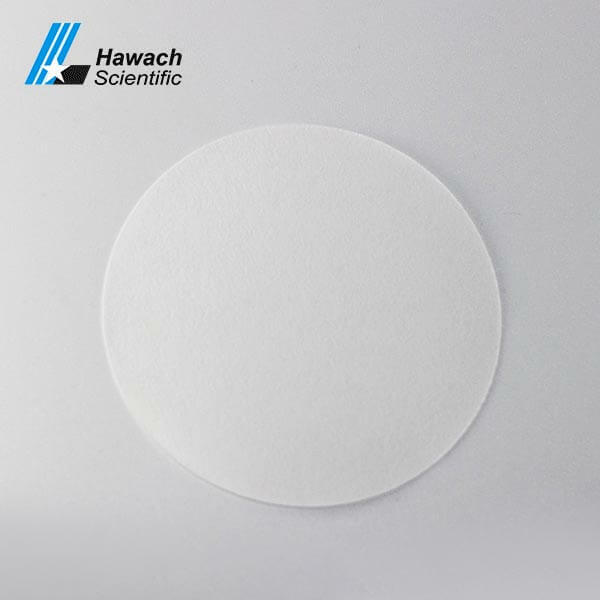 It is suitable for chemical analysis, clarification of suspended solids and water and soil analysis. 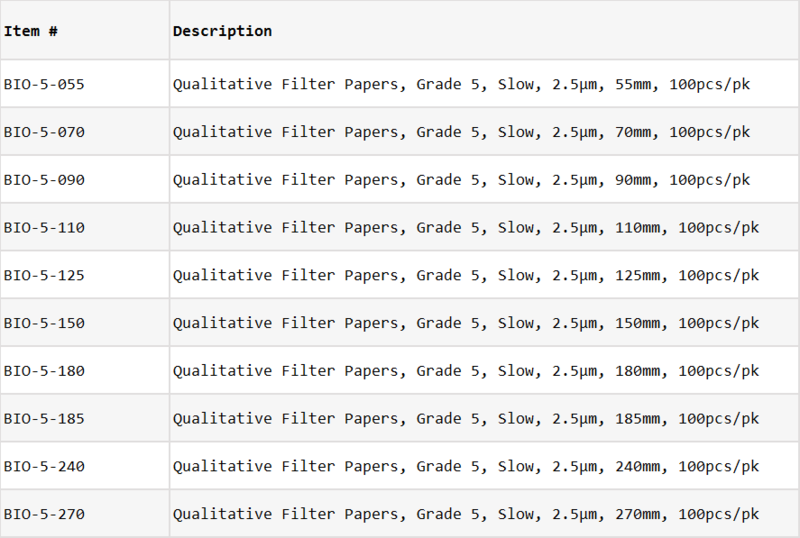 Intercept the particles to the maximum extent in the qualitative range. Small deposits encountered in chemical analysis can be collected. Slow flow.Suitable for chemical analysis, clarification of suspended material and water/soil analysis. 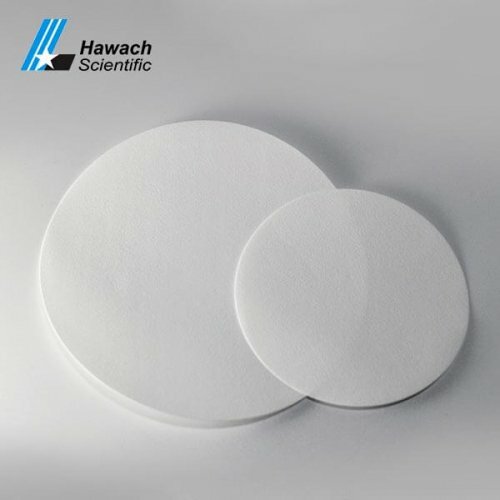 The most efficient qualitative filter paper, used to collect small particles, flow rate. 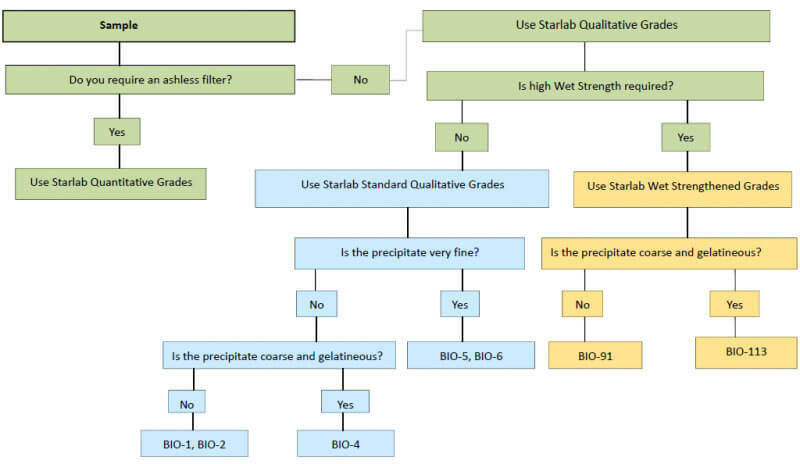 Suitable for chemical analysis, clarification of suspended material and soil-cement analysis.